Moscow Domodedovo Airport (DME) is located south of Moscow. 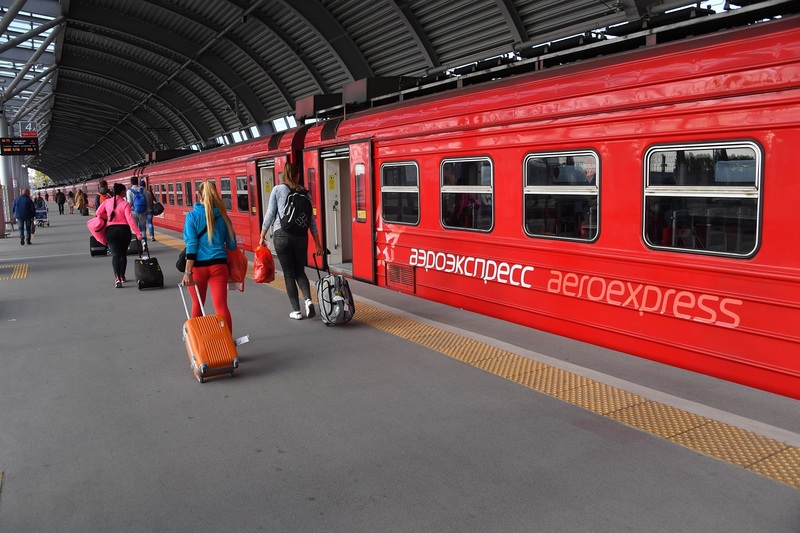 The AeroExpress trains is the fastest way into central Moscow, taking 45 minutes to Paveletskaya metro station. Taxi from Moscow Domodedovo Airport to Downtown takes around one hour but depends dramatically on traffic. The airport has few flight information screens in the departures zone. In high season the airport is overcrowded. The terminal is equipped with two taxi desks. 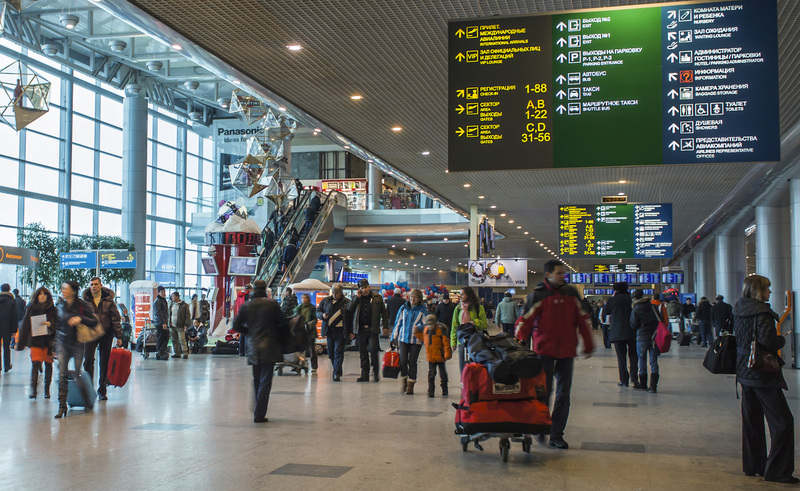 Moscow Domodedovo Airport today is the largest airport in Russia and Eastern Europe in terms of passenger traffic. Moscow Domodedovo Airport is one of Europe’s largest airports (according to the classification of Airports Council International (ACI). 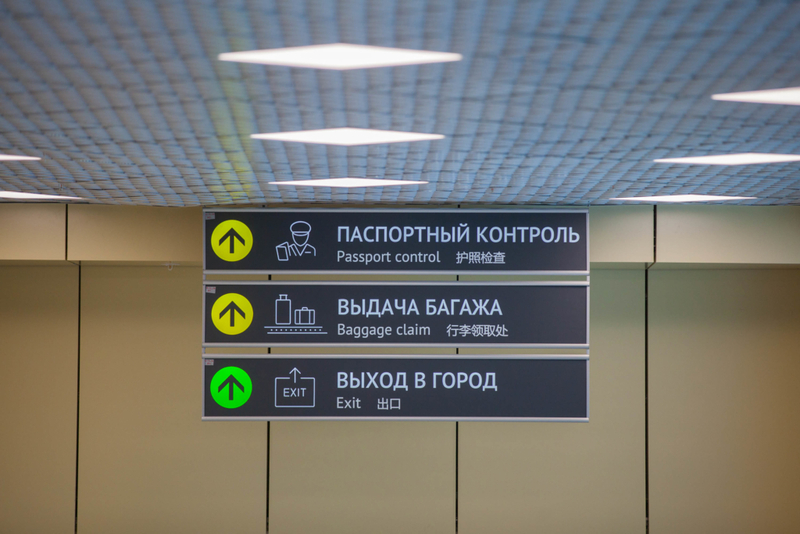 Then follow the signs for Baggage Сlaim to pick up your luggage, before going through Customs. In the arrivals hall, you’ll find shops, bars, restaurants and currency exchange. 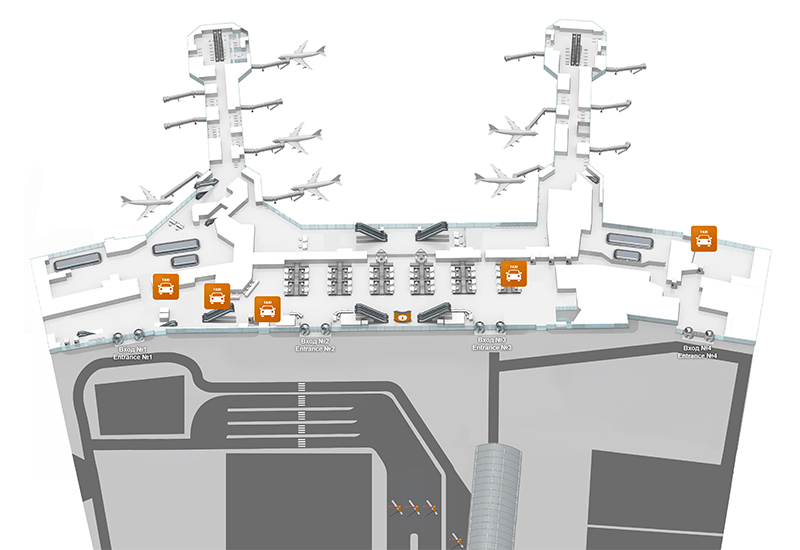 For Moscow Domodedovo Airport flight departures, check-in desks can be found on the first floor of the Terminal. Boarding begins 45 minutes before take-off. The Aeroexpress is the fastest way into Central Moscow. Trains run every 30 minutes between Moscow Domodedovo Airport al and Moscow Paveletskaya Station every day from 5:15 am to 00.30am. The journey time is 45 minutes and the service is non-stop to Paveletskaya Station. Distance from Arrivals area to Aeroexpress platform: 8-10 minute walk. Follow red AEROEXPRESS signs in the arrival hall. 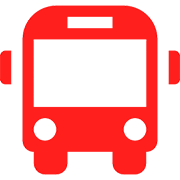 You can buy tickes at the web-site (https://aeroexpress.ru) or at self-serving terminals at the station. Buses and minibuses stop in front of the airport Terminal (Exit №3). 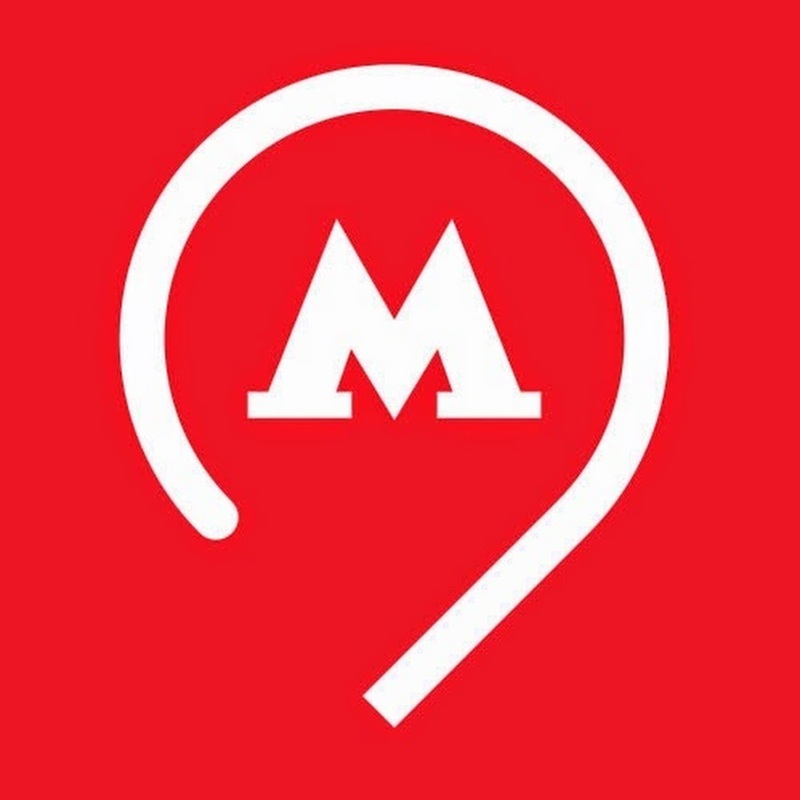 You can take Bus 308 connecting the airport with Domodedovo metro station (Green Metro line №2). Travel time: approximately 30-40 minutes. See a map of Domodedovo bus stops in the image on the left. There are usually taxis queuing for customers at Moscow’s airports. 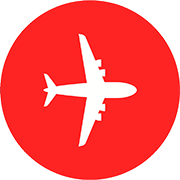 We recommend using dedicated service desks to book a taxi ride from Moscow Domodedovo Airport. Self-service online booking kiosks are also available in the arrival area. Taxi desks are marked in the image on the left. When you contact the taxi desk, you will be asked to select a service class and indicate your destination. 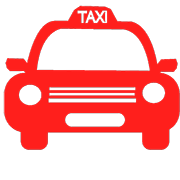 You can pay for taxi either in cash or by VISA, VISA ELECTRON, Maestro, Master Card, Union Card. Fares to Moscow vary from 1450 to 2250 RUB depending on your destination district. Read more about Moscow Taxi at the Taxi in Moscow section. In Domodedovo Moscow Airport you can use unlimited free WiFi network. According to Russian legislation, connecting to the Wi-Fi network requires an obligatory identification via a mobile phone by means of SMS.